Nihat Atlı, who elected as Mayor of the Kozan district of Adana was reduced his presidency. The Saadet Party applied to YSK for the presidency of Kazım Özgan who became in second place in ballot box. In the 31 March elections, Nihat Atlı, who was the candidate of MHP Kozan Mayor of the People's Alliance, won the election but as a result of his submission to the Provincial Election Council, his presidency was dropped due to his law-enforcement database (GBT). The presidency of Mayor candidate Kozan of the MHP, supported by AKP, has been reduced. 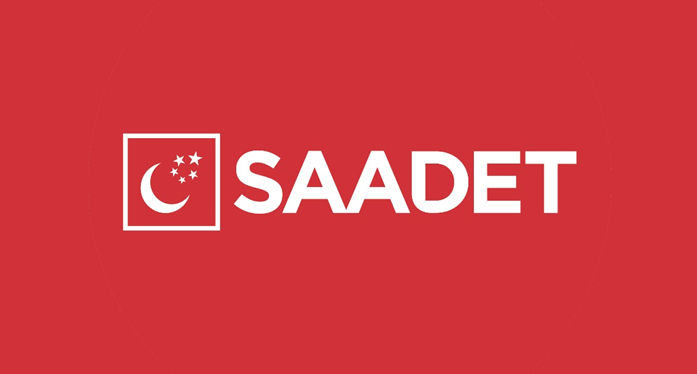 The Saadet Party appealed to the District Election Board for Nihat Atlı because of the events in the Kozan district administration law-enforcement database (GBT). The District Election Board rejected 3 objections to 4. Atlı's presidency was dropped after the application to Adana Provincial Election Board. Saadet Party's top management cited the decision on two local elections in Yozgat and Tokat in this context. The Supreme Board of Elections is expected to issue the decision tomorrow.